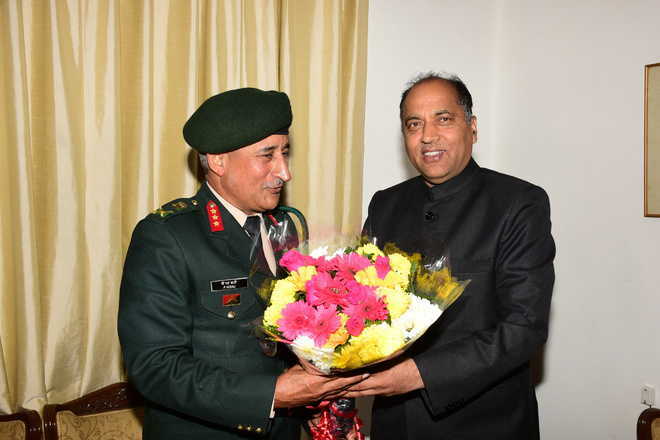 Chief Minister Jai Ram Thakur on Tuesday said the government would take up the matter with the Centre for establishing Territorial Army of the Himachali youth. There was need to have a separate Himachal battalion in the armed forces, keeping in view the services being rendered by the youth in the Army, he added. The Chief Minister said this at a formal meeting with Chief of the Staff, Headquarters, Western Command, Chandi Mandir, Lt General PK Bali, who paid him a courtesy call here. The Army provided support and cooperation to the state government at the time of natural calamity, particularly in rescuing the stranded people in the Lahaul valley and students at Holi in Chamba district due to untimely snow, he added. The Chief Minister said the state was proud to have the maximum number of soldiers in the Army in proportion to its population. 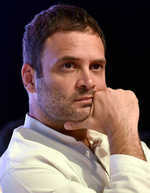 The state also had over one lakh ex-servicemen and the government had launched several schemes for their welfare, Thakur said. The Chief Minister urged the Army to use the SASE helipad for civil flights as well so that it could be used to facilitate tourists. Bali assured Chief Minister Jai Ram Thakur that he would take up the matter with the authorities.